They were all highlights of last weekend’s big, community Tu B’Shvat event! We voted on our favorite Colorado tree (Quaking Aspen was the winner), ate a new fruit for the first time (dragonfruit, gooseberries, kumquats and jujubees), and sang together. Kids made fruit faces and cookie cutter batik! Adults learned about the Dirty Dozen and Clean Fifteen, made their own Tu B’Shvat energy bars, and had an inspiring (yes, really!) conversation about soil. It was an interactive, enriching way to celebrate the New Year of the Trees, the Jewish Earth Day. 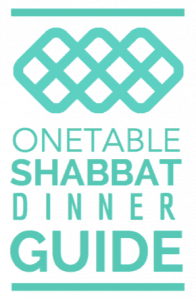 It’s not too early to save the date for next Tu B’Shvat: February 11, 2017! Hope to see you there!